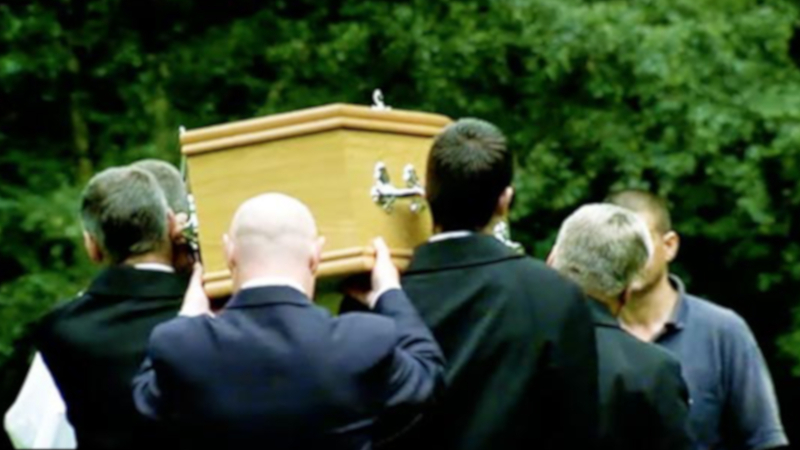 Each year in Britain around 2,500 people are buried alone. No one claims them, and no one attends their funerals. Others have lain dead and undiscovered for weeks, or even years, before they are found, and relatives traced. Driven by a desire to find out more about these lonely individuals from the people who knew and loved them, Lucy Cohen’s bitter-sweet first film pieces together two peoples’ lives, and asks how it is possible for anyone to simply slip through the cracks and disappear.